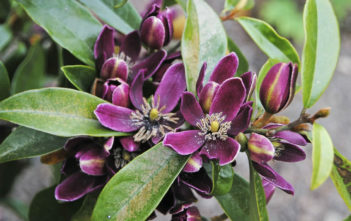 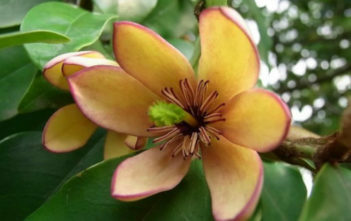 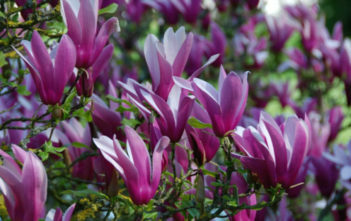 You are at:Home»Archive for "Magnoliaceae"
Magnoliaceae, also known as the Magnolia family is a flowering plant family in the order Magnoliales. 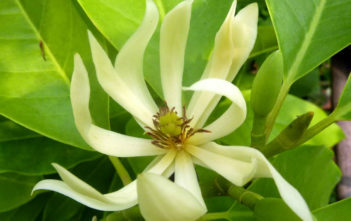 It consists of two subfamilies: Magnolioideae, of which Magnolia is the most well-known genus, and Liriodendroidae, a monogeneric subfamily, of which Liriodendron (tulip trees) is the only genus. 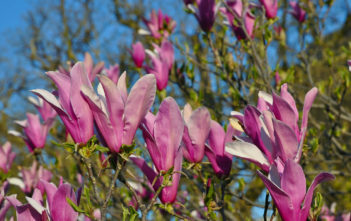 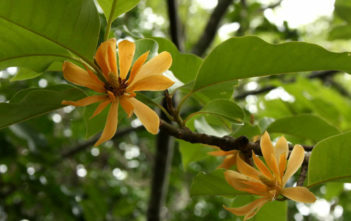 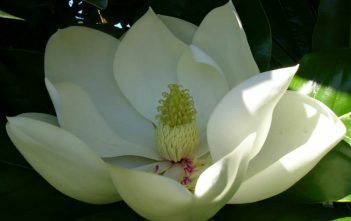 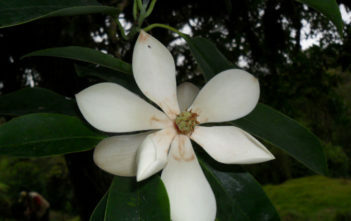 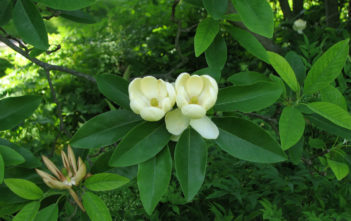 The family has about 219 species in seven genera, although some classification systems include all of subfamily Magnolioideae in genus Magnolia. 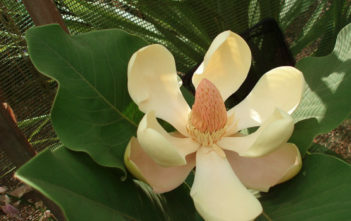 The family ranges across subtropical eastern North America, Mexico and Central America, the West Indies, tropical South America, southern and eastern India, Sri Lanka, Indochina, Malesia, China, Japan, and Korea.